THIS FAMILY REALLY NEEDS YOUR HELP. 8-4-12 Update: We have good news and sad news. Olive is spinal walking and no longer in pain! Lisa's wedding at her farm is today. 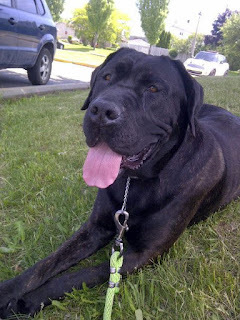 The sad news is that, this week, Lisa has been told that her beloved Cane Corso, Gina has cancer. It is operable and the fee will be almost the same as Olive's. 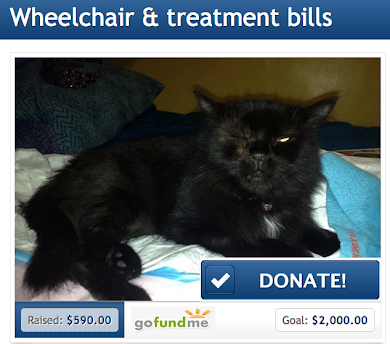 Lisa and her family are struggling to pay for Olive's surgery and now this. 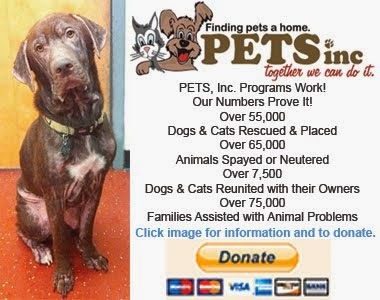 There is nothing more heartbreaking that not being able to help your pets because of money and who has that kind of money lying around. The best and only wedding present Lisa would ever want is for her animals to be safe and healthy so if you could please crosspost her Chip In, I know she would be grateful. This is Olive, a tiny titan who has experienced more physical and emotional pain than any full-sized animal should ever have to endure. Fortunately, she is now in her forever home with a family who loves her enough to make up for all the others who have forsaken her, but they need help to pay for the surgery she so desperately needs. Please read her story directly from the loving heart and soul of her new mom, Lisa, who has selflessly and tirelessly rescued and rehabilitated animals in need from tiny hedgehogs to mack- sized cows, donkeys, goats, rabbits, senior dogs, puppies and kittens from all parts of the world. If Olive touches you at all, we ask that you donate as little as a dollar - everything adds up and the positive intention behind that small deed accumulates as well. Please CLICK HERE to contribute to Olive's surgery. "Olive is a 7 yr. old Shih Tzu who was thrown away, not once, but many times. After all the senseless animal killings in the news lately, we could not allow this little dog, who had been so callously treated by people, to become yet another casualty of indifference. 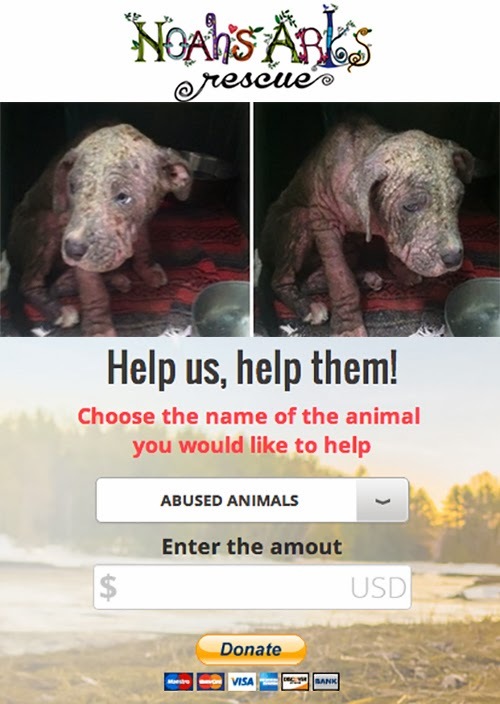 who runs this rescue takes in the truly desperate cases at horrible municipal pounds in Quebec and finds homes for these almost lost souls. We do transport for her when we can. One day she asked us if we knew of anyone who would like a Shih Tzu who had problems with her back legs. She had been adopted out and returned. 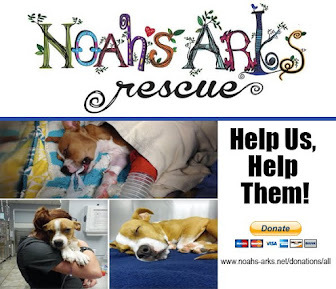 Of course, we said we would foster as we knew that any one space taken in the rescue was one space less for a dog about to face a needle in the heart or a barrel full of gas or worse. We picked up this quivering little girl who was scared of her shadow and who walked with a wiggle because her rear legs were weak ... and fell in love. There was no way we were only her fosters. We also felt that another move would kill this sensitive, anxious little dog. We let her be as she hid behind our bathtub for a few days. Our 5 yr. old son sat and fed her kibble by kibble. Over time Olive started to come out and be more sociable. We would put her on our bed to sleep at night and she would hesitantly crawl over to us for neck rubs. Once she rolled on her back. She even began to wait for us when we came home the rare times we went out and did not bring her. All we knew of her history is that she was dumped at a pound in Quebec and rescued by the kind woman in Ontario. She was then adopted out to a woman who brought Olive (known then as Sushi) to the vet who, after running some tests, said something about her back legs that was so serious that this horrible woman brought the dog back to the rescue without being too clear as to what was wrong. This omission of information is unconscionable and this horrible woman should forever feel every degree of guilt for a returning a dog she knew to be seriously hurt and who was in daily pain. During the month we had Olive, she did do some odd things though, like arch her back, and scream if we went to pet her near her head too quickly. We figured that it was due to abuse. Though we are very experienced dog people who have tended to all kinds of animals with all kinds of conditions, we never suspected that she was in pain as she never growled when we handled her back and she was eating and drinking. Yesterday as I was carrying Olive up the stairs, she fell from my arms and cried. Actually she screamed in a way that would tear out the heart of any person with one iota of compassion. My heart broke in a million pieces when I saw her crawl away from me using only her front legs, with her now-useless back legs dragging behind her. Beside myself with self-recrimination, I did what I could in terms of keeping her immobile and years of helping with the wonderful forum for special-needs pets (www.handicappedpets.net) helped spur my sudden realization that she likely had had IVDD (http://www.petwave.com/Dogs/Dog-Health-Center/Bone-Joint-Muscle-Disorders/Intervertebral-Disk-Disease/Types.aspx) all along and this fall had pushed her over the edge. I knew time was of the essence so this morning, July 16, I immediately called the CHUV (http://www.medvet.umontreal.ca/chuv/chuv.html). We made the three hour trek there as soon as they could see us. The bottom line is that I was right but the wonderful surgeon there also believe that she has suffered trauma to the spine and based on her anxieties and fears, the trauma must have been caused by people. What kind of scum bag hurts a little dog? Was it the same one who then dumped her and left her, in massive pain, to die? What kind of person gets a diagnosis on a little dog, then returns her, in massive pain, without saying a word about the fact that she needed pain medication? At the vet hospital, in that examination room, we had to decide on the spot which option we would choose: the cheaper and perhaps more cowardly route of trying to treat her with medications or the costly surgery which would provide immediate relief? In the end, how could we look in this little dog's eyes, this little dog we all adore, and fail her yet again, just because an MRI and the subsequent surgery, which has a 98% chance of working, would cost $3500? We couldn't. We couldn't look her in the eyes and say no. We couldn't look into her soft, sad, brown eyes and tell her that the family she was starting to trust, was going to fail her. We also really couldn't financially but for her we could. We could find a way. We could ask for help. We are getting married on August 4 and we are hosting a small wedding at our farm which is full of our rescues. We never were going on a honeymoon. We did not ask for any gifts. We wanted a wedding that was reflective of us, down-to-earth and simple. We wanted to treat people to day of fun and offer a no-obligation way of sharing in our joy. Perhaps in hindsight we should have asked for gifts or money but that is abhorrent to us. We have a roof over our heads and each other. We have our critters. What more could we need? If I had to choose something, the greatest gift anyone could give me, my husband-to-be, and our son who has the biggest heart ever, is the life of this little dog, pain-free. If you can, please CLICK HERE to contribute to Olive's surgery. She deserves it. "